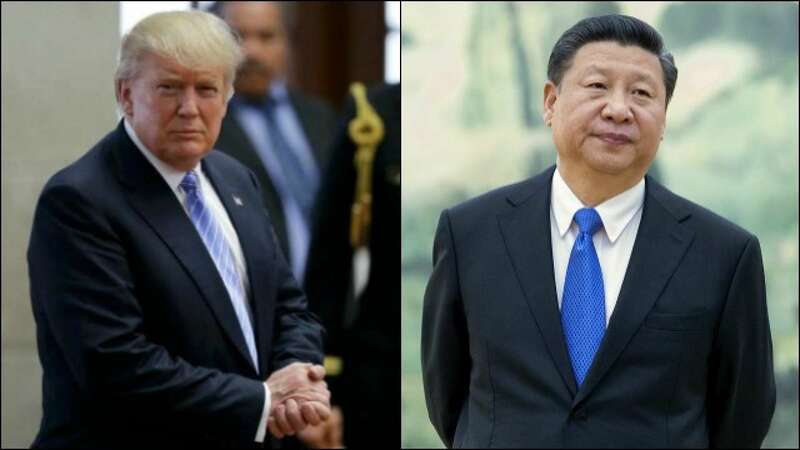 Feb 4 (AZINS) US President Donald Trump may meet with his Chinese counterpart Xi Jinping in the coastal city of Da Nang in Vietnam on February 27 and 28. Meanwhile, the United States Trade Representative, Robert Lighthizer, will be visiting Beijing in "early February", along with Treasury Secretary Steven Mnuchin, to continue negotiations with the Chinese Vice-Premier Liu He. Part of their agreement was to engage in 90 days of negotiations with a view to achieving the needed structural changes in China that affect trade between the United States and China.